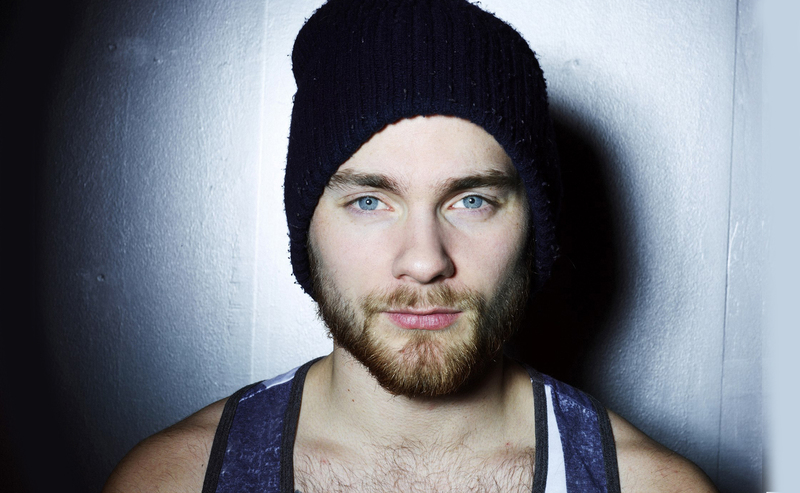 Not only did Ásgeir win the title of Best Pop/Rock Album and Best Newcomer at 2012’s Iceland Music Awards, but he now also holds the accolade of creating Iceland’s fastest selling debut album by a domestic artist! Heralded by critics and fans alike, Ásgeir’s debut album Dyrd í dauðathogn showcases a triumphant blend of off kilter lyrics, sumptuous vocals and beautifully arranged instrumentation – an impressive and extremely memorable first record from an unquestionably talented artist. 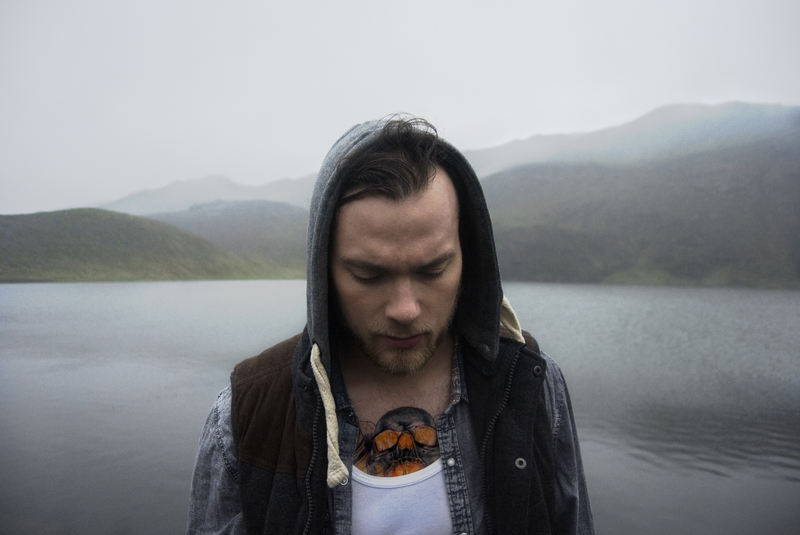 Ásgeir’s tracks have been picked by a whole host of curating artists, including Erlend Øye, Eivør, Kaizers Orchestra, Highasakite, Oh Land and Redrama. As such, we’re thrilled that Ásgeir will be joining us at the Nordic Playlist Radio Bar in Reykjavík, where he’ll perform a special live session at 6pm on Saturday 8th November. If you’re in town, you can come and watch the set live at the Nordic Playlist Radio Bar, and everyone at home will be able to watch the show via live stream! To get us in the mood for his performances during Iceland Airwaves Festival as well as his upcoming tour – including a special date at London’s Shepherd’s Bush Empire – we invited Ásgeir to make his very own Nordic Playlist – so tune in now by pressing the ‘play’ button above, and scroll down to find out about his highlights of the year, and what Ásgeir and his band have in store for their upcoming performances. We’re all about mixtapes here at the Nordic Playlist – so has anyone ever made a mixtape or a playlist for you? If so, can you remember what your favourite track on it was? Don’t really remember if anyone ever made me a mixtape, but I remember the first mixtape I found/stole when I was 10 and my favourite song on that was ‘Let Me See You Stripped’ by Rammstein. Have you ever made a mixtape for anyone? It was probably a playlist that I made for my band when I was 12. It was a list of songs that we should try to learn, some Weezer songs, Queens of the Stone Age, Foo Fighters, Audioslave and more. 2014 is a year that we imagine you’ll remember for a long time, so much has happened for you and your career over the past 12 months! If you had to pick one special moment or memory that sums it all up, which would it be? Oh I don’t know, there no one thing. This whole thing has caught me by surprise and when I heard that we were adding a second show at the Sydney Opera House because the first one had sold out, I was very pleasantly surprised. It’s really unbelievable. Australia is so far away! Getting to visit Japan three times in one year is something I never would have imagined. Releasing my first album via Columbia Records is pretty cool and getting to go on Fast Track into airplanes is that little thing that can really make your day when you are on the road. On that very subject – you’ve spent a lot of the year on the road, so what are your top tips for surviving on tour? And what should people expect from a live Ásgeir experience? There’s really no one way of surviving on tour, but I guess the best tip is to not drink or party too much and keep it exciting by eating local food and exploring when there’s time. From the Ásgeir live experience people should expect great musicianship – the music is of the type that we don’t improvise too much, so basically the set is pretty similar to the album but with some new songs sprinkled here and there. At the moment we are also working on developing the show and adding some production such as visuals, lights and horns and strings, so we will be using those elements when possible in the next few months, especially at bigger shows. Don’t expect much talking, for us it’s all about the music! One of the things we love about your music is hearing the different versions you make, be that in different languages, different interpretations – so what would you say is your favourite part of the music making process? A lot of the time the most fun thing in the process is working in the studio, trying out different things and hearing the songs come together, but it can also be when you’re sitting alone somewhere and you get an idea that you think is interesting. 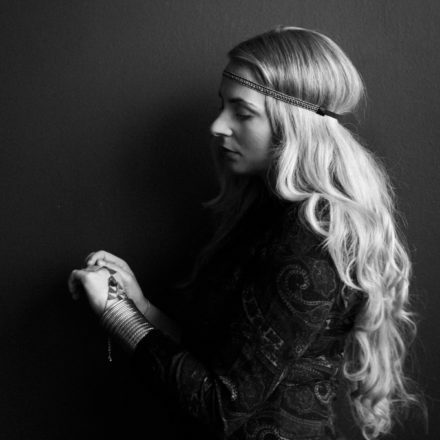 You’re returning to Iceland following a US tour, to play at Iceland Airwaves Festival! What are you most looking forward to about heading home and performing in Iceland again? At Iceland Airwaves this year, we will be premiering the new production I mentioned before and we will be performing with strings and horns, so I’m super excited about that. We are bringing the live experience to the next level and having toured the album for almost two years now, that’s going to be a nice change for us and hopefully the audience as well. Can you tell us about each of the tracks that you’ve selected for your playlist today? Why did you select them and what do you like about them? Low Roar just joined us on our US tour. They are great guys and it was a pleasure listening to them every night! Julius, my guitar player always plays The Tallest Man On Earth during soundcheck. Since then I can’t get his songs out of my head! We were introduced to First Aid Kit when were nominated for the Nordic Music Prize. Been listening to this album ever since! My brother and some of the other members in my band play in the Icelandic Reggae band, Hjálmar. This was the most recent album they did with Erlend Øye, it’s great! Here at the Nordic Playlist, we like to get people to discover music from the Nordic countries through recommendation – so can you tell us about a Nordic artist or album that is particularly special, memorable, or has been particularly influential on you? When I listened to Mugimama is This Monkey music by Mugison years ago ,I really couldn’t stop listening to it for a long time, I used to listen to it every day while working as a tree planter in my hometown Laugarbakki, really influential on me I would say. Which artists from Iceland would you recommend that we tune into? Any old and new favourites? And finally – aside from your upcoming tour – what does the rest of the year hold for you? What are you most looking forward to? We will be touring Europe from Nov 9th to Dec 9th, so after that I’m really looking forward to spending some time in December at home with friends and family, but I’m also excited about the Australia/Japan tour in December/January and spending New Years in Australia. Playing at the Sydney Opera House is also going to be our biggest live experience to date so everyone is super excited about that. 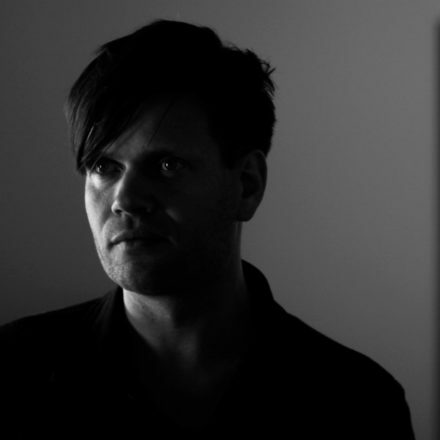 One of the most acclaimed, respected and revered artists on the scene, 2014 represented a phenomenal year for Denmark's Trentemøller - and we're thrilled to introduce him as a curator of the Nordic Playlist! 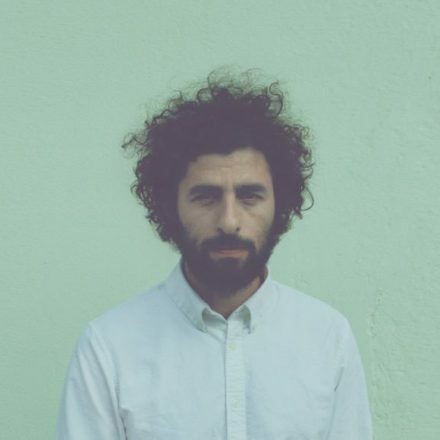 On the cusp of releasing his long awaited new solo album, we're thrilled to introduce our next Nordic Playlist curator, José González! 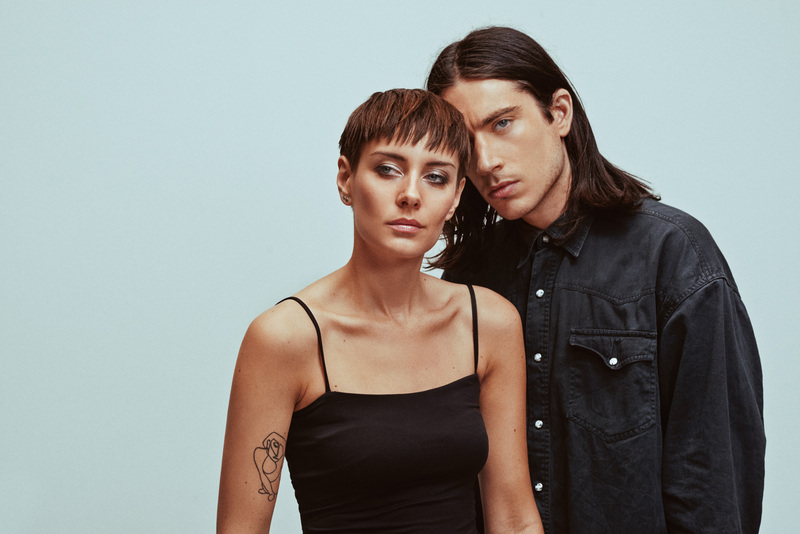 Rangleklods‘ music has been described as “Scandinavian perfection” by Noisey, “brooding, ratcheting electronic pop” by the New York Times and has been praised by fans the world over for its originality, fearless ambition and unmistakable passion.